Central maintanance and optimization of all data required for online-sales. Changes are momentarily synchronised into all sales channels. Present your offerings using a global network of distributors and partners. Use new sales channels and exchange product data and individually calculated prices efficiently while keeping full control. 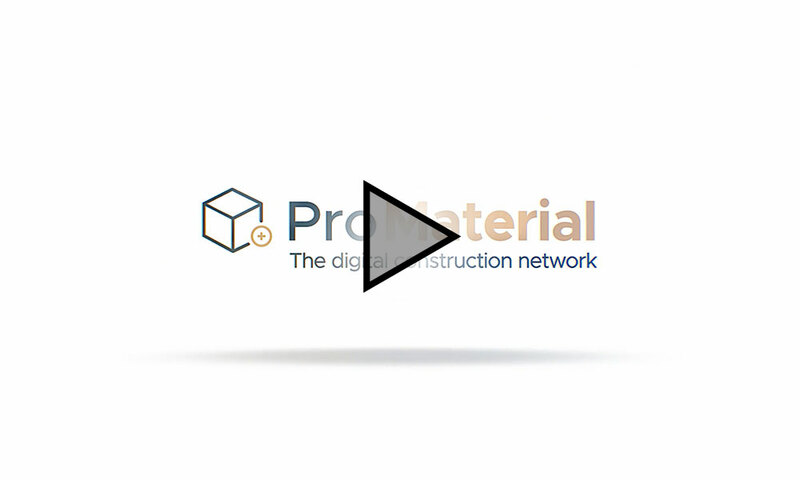 ProMaterial's high performance technology manages increasing web traffic and exponentially rising mobile traffic, so your product offerering is scalabale across multiple distribution channnels worldwide. Searching, finding, ordering and delivery of construction materials is not yet tailored to meet the needs of manufacturers, distributors, business and private customers. Our network connects distributors with their customers and partners. 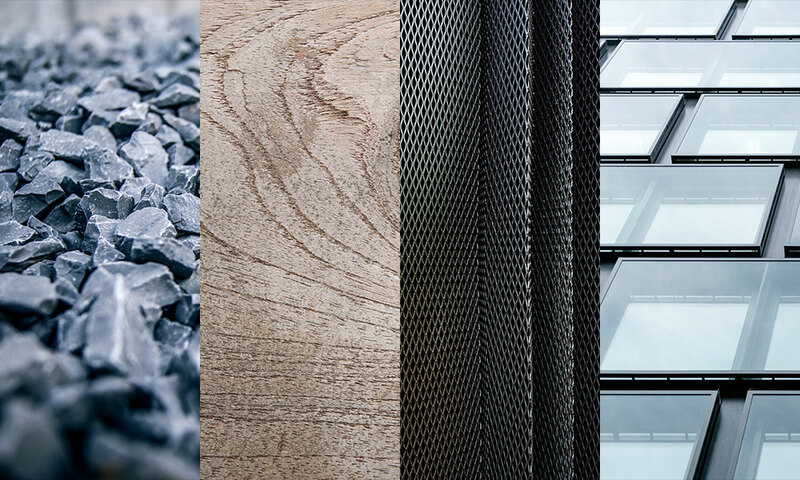 Our customers are world-class selling construction materials and services digitally.